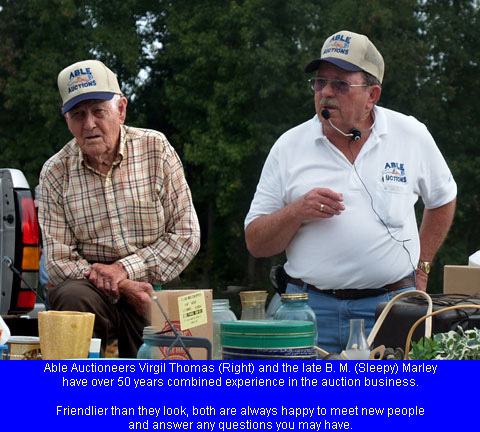 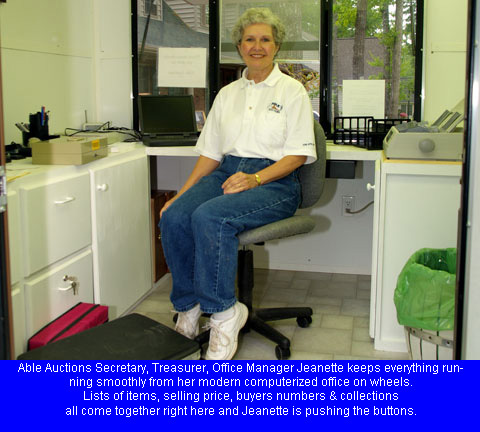 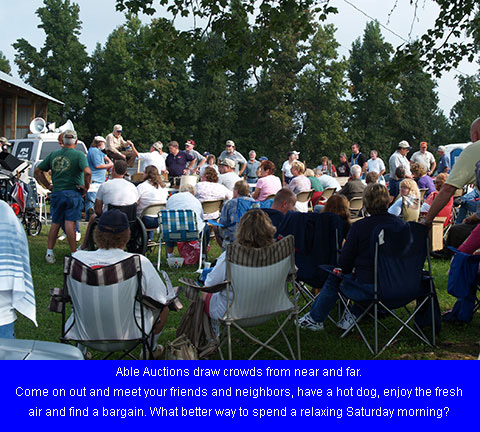 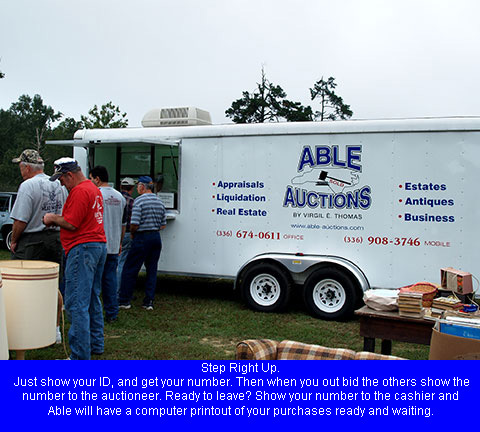 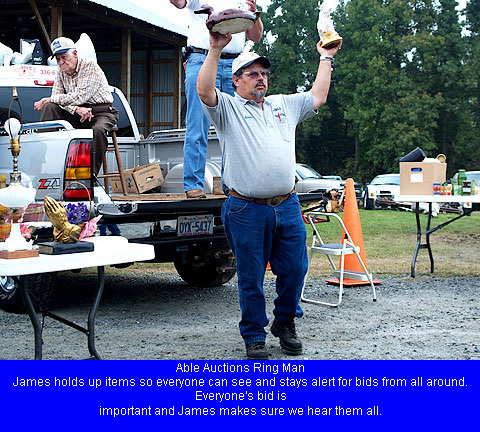 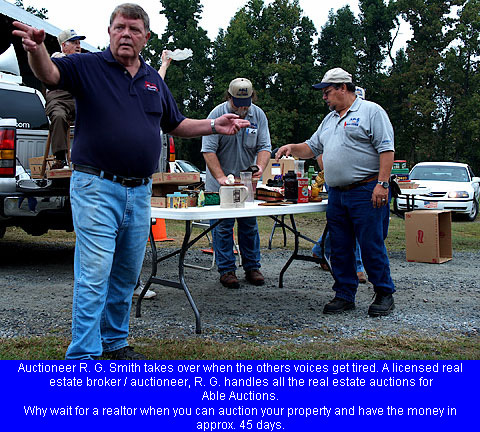 Able Auctions is a full service auction company selling estates, real estate, commercial property, farms, farm equipment and antiques. 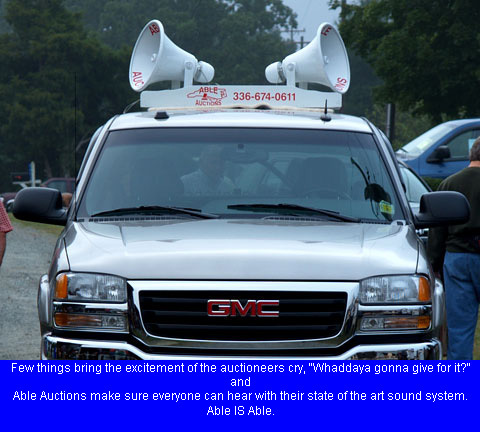 Able Auctions services include advertising the sales in newspapers, flyers and our website. 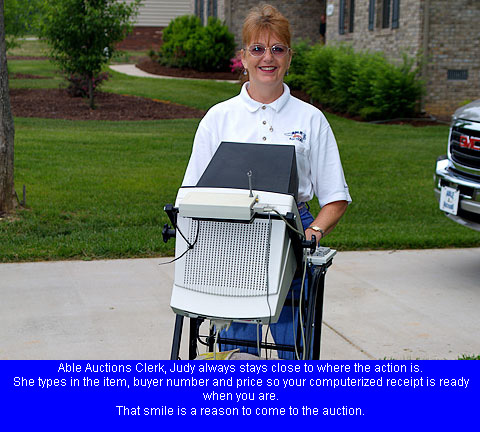 We handle presale displaying with our own tables and set up staff. 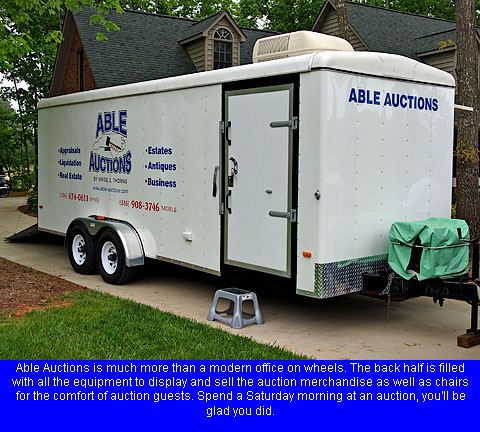 We have chairs and arrange for comfort stations for our guests. 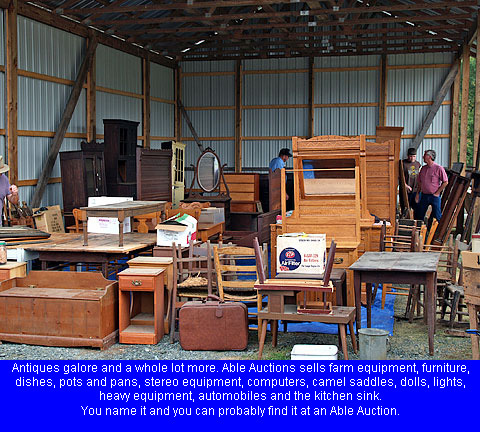 Food and drink is available at most auctions and we even clean up before we leave.